Ever since it was first established back in 1999, Zumba has gathered an enormous following. It is believed that more than 14 million people in more than 185 countries practice Zumba. The main reason is that it is an excellent calorie burning method, which doesn’t include boring and strenuous exercising, but rather – fun and dancing. The second reason is that you don’t need any previous experience or a ton of expensive gear. Just a pair of good dance shoes, pants and a top. How many calories does an hour of Zumba burn? Although it depends on the extent to which you push yourself during a Zumba workout, and the intensity of the particular Zumba class you are attending, the average number of calories which you can expect to burn for an hour is between 350 and 650. 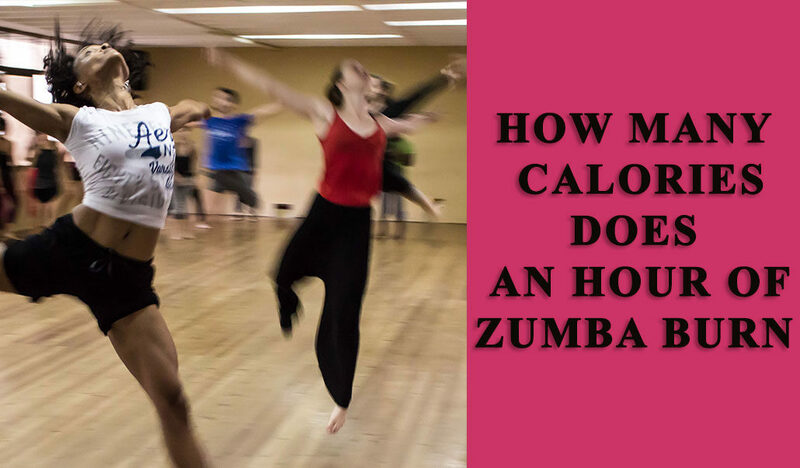 This calculation is for a person weighing between 120-170 pounds and is for a full-intensity 1-hour class of Zumba. According to a calculation published in Harvard Health Publications, about 360-532 calories can be burned by an average person from one hour of fast dancing. So, how many calories does zumba burn in 20 minutes? Using the calculations above, it is 120-177 calories depending on the person. Some Zumba promoters have boasted that an hour of their classes can burn up to 1,000 calories, but frankly this is not realistic, so we suggest people to not be misinformed and possibly ruin their caloric deficit, by believing that they burned more calories than they actually did. The best part of this is that the calories are lost while you are enjoying yourself and dancing on some fun music with other people around you. It is a perfect way to do cardio but don’t feel like you are training. This aerobic training dance class involves the entire body which actually meets the definition of a cardio exercise. Overall, how much you burn also depends on the intensity of your workout, how much you push yourself, how much you weigh, what your muscle mass is and other factors. Getting a zumba DVD with high intensity rhythm helps a lot. It is a fact that the more you weigh and the harder you train, the more calories you will burn. In order to boost the calorie burning process, you should remember to maximize the movement of the arms and not only the legs during the Zumba class. Fully extending the arms engages more muscles and thus boosts the calorie burning. Moving the bottom while dancing also helps boost the burning of calories. Also, increasing the up and down movements during the level changes in the Zumba class can also increase the number of calories burned. Remember, that in order to lose weight, you need to have a caloric deficit, so keep in mind the average calories you have burned when planning your daily meals.